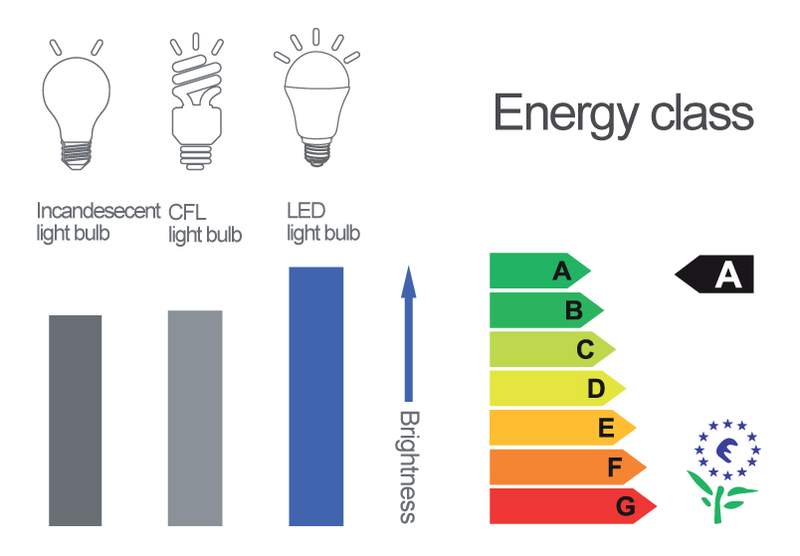 to help you to reduce your lighting energy costs by up to 80% ? CO2 emissions and increase your profit ! In most commercial and industrial premises lighting often accounts for around 60% of the total electricity costs. By installing energy saving lighting and controls you can significantly reduce your bills and quickly recoup your initial costs, in many case within 2 years. After that a typical saving of up to 80% goes straight to your profit margin. This all sounds great for your business, but additional financial incentives make it even more appealing. The UK Government has ambitious carbon reduction pledges to meet, with planned reductions of at least 60% by 2050. To help reach these targets various schemes have been set up to help business become greener. Enhanced Capital Allowances (ECAs) and Carbon Trust 0% Interest loans are two of these schemes that provide generous finance assistance to businesses wanting to implement energy efficiency projects. Advance Electrical Contractors LTD can help you in choosing and understanding the right scheme for you. Your individually tailored lighting solution will be a combination of energy efficient lamps, daylight control sensors and presence detection control sensors. Our knowledge and direct relationships with all the major manufacturers allows us to offer you the very best products for your particular premises. Contact us today to arrange a free of charge site survey with one of our fully qualified surveyors. From the information gathered we will generate a report highlighting our findings and the potential improvements. This will outline your current costs and show you what savings could be made with energy efficient systems. We will supply the best and most cost effective products for you job. Their installation will be fully project managed and conform to our stringent Health and Safety guidelines. Once installed and fully tested we can provide a full maintenance service if required.